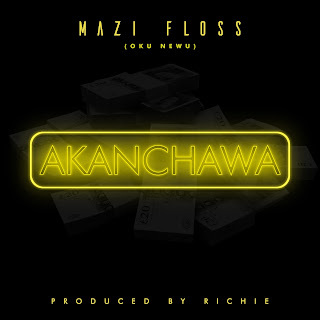 Another hot jam from Mazi Floss (Oku N’ewu) as ‘’Akanchawa’’ comes through for xmas season of sharing and giving. 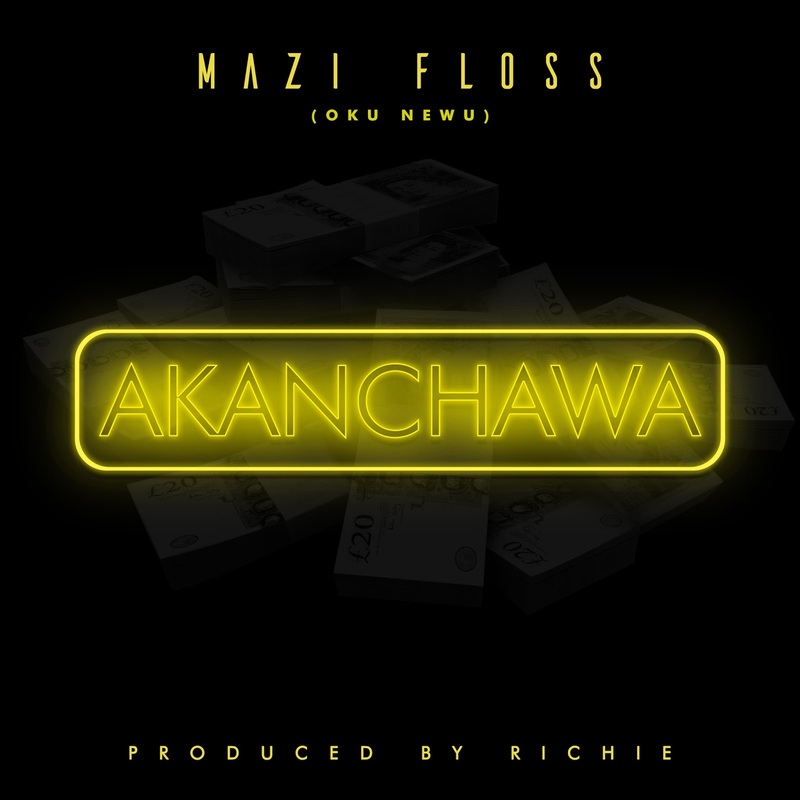 Floss is switching back to the eastern roots in this wild jamming piece for the parties, the weddings and all forms of ceremonies. 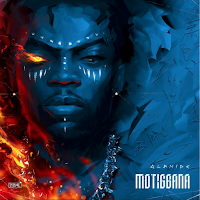 Check it out fam.